Note: Anyone can attend this one-day STCA workshop, but to gain the STCA TCHI Instructor qualification you must have a previous TCA qualification. This is a great workshop to also update/refresh qualifications. *The above four updates are available and included in the SUNDAY workshop tuition fee. 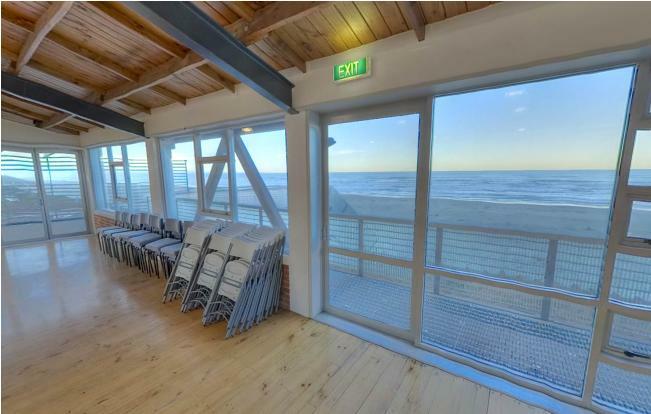 ADD Additional Refresher/Updates to the workshop price for $35/each. An assignment will be required and emailed after registration is received. Email Tamara with the name of the updates you need. 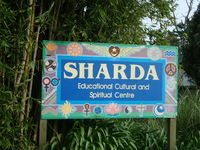 Sharda is 35 minutes drive from the Auckland Airport. Buses and trains are available. Combining shuttle trips is a good idea … let Tamara before you book your flight and she will try to link you with other people from our of town. *For more details about these programmes, read the information sections on the right hand side of this webs page. 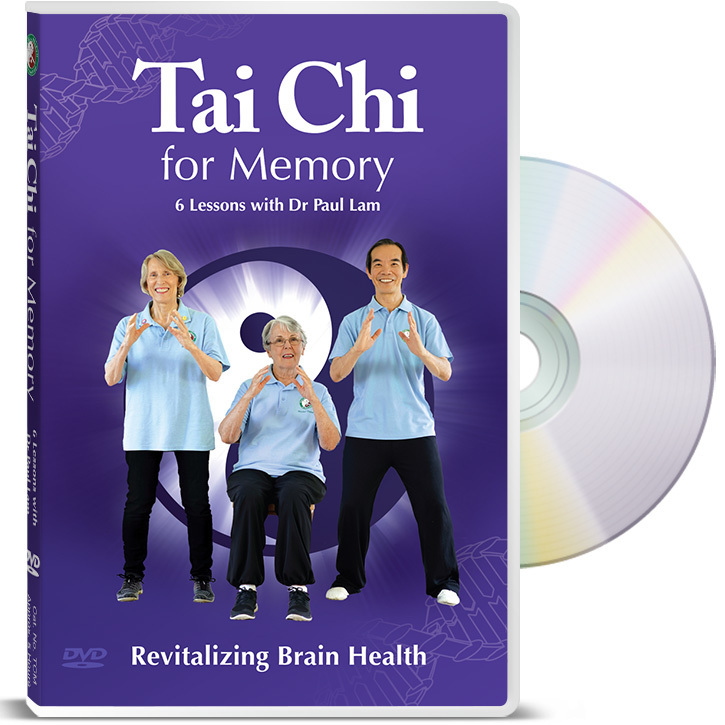 Tai Chi for Memory: An Empowering Programme for Everyone! Studies have shown tai chi improves memory and brain health. 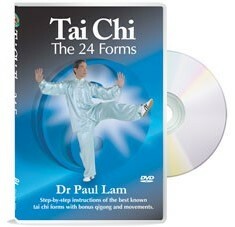 Dr Lam’s team merged medical research and traditional Chinese medicine with tai chi to create an easy to learn program. It is especially useful for people with memory loss, Alzheimer’s disease, or similar conditions. It is also designed to prevent these conditions. 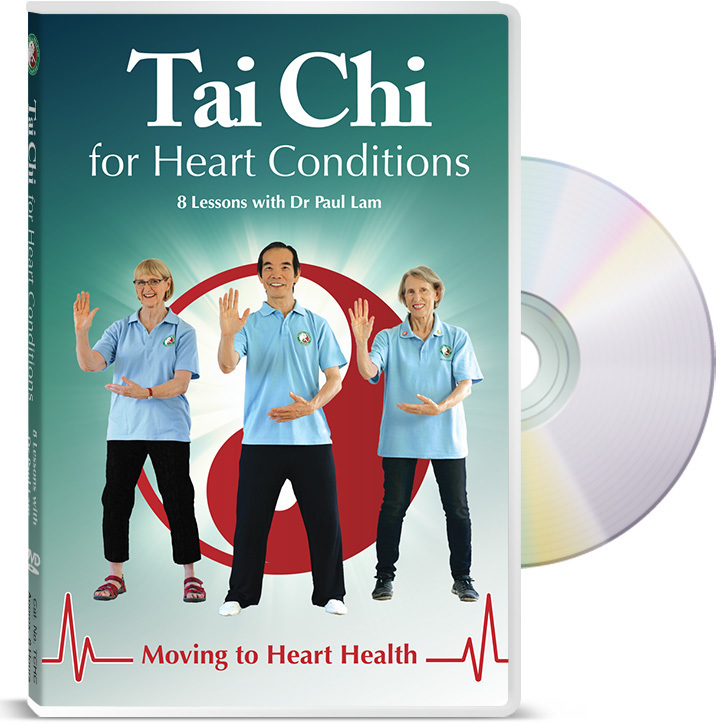 Tai Chi for Heart Conditions: An Empowering Programme to Improve and Prevent these Conditions! What is Tai Chi for Heart Conditions? Studies have shown tai chi improves most of heart conditions. Heart conditions are the number one killer for the western world, yet most of the conditions are preventable, and can be improved with a healthier lifestyle. Dr Lam’s team has incorporated medical research and traditional Chinese medicine into the ancient art of tai chi to create an effective programme. It can prevent or improve most heart conditions, as well improve balance, immunity and relaxation. Anyone can enjoy this innovative mind body programme, it can be taught safely and effectively to people with heart conditions. Participants who do not already have the TCE qualification, must attend the 2-day workshop to be able to update additional qualifications. Anyone is welcome to attend, but in order to be certified as an instructor, please check the recommended qualifications listed below. 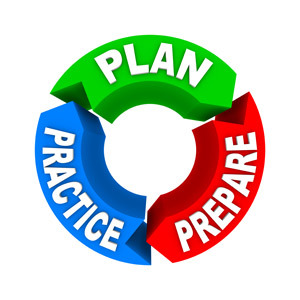 NOTE: The more prepared you are before the workshop … the more you will get out of the 2 days. 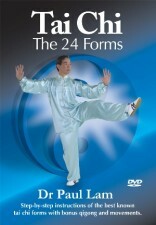 Practice with the DVD, read the required chapters in the Teaching Tai Chi Effectively book. Dr Paul Lam and his team of medical and tai chi experts designed this program to be safe and effective for people who are at increased risk of falling. It will also provide health benefits and improve almost anyone’s quality of life. Based on the Sun style of tai chi, Tai Chi for Arthritis for Fall Prevention (TCAFP) is easy to learn, effective and safe. It improves flexibility, muscle strength, increases heart/lung activity, aligns posture, improves balance, and integrates the mind and body. The TCAFP program includes warm up and cool down exercises, the teaching method, knowledge about arthritis and the cause of falls, and how to teach this program safely. This program is the same as the Tai Chi for Arthritis program with the addition of a specialized module to further enhance its efficacy in preventing falls. Qualified participants who successfully complete the course will be accredited by the Tai Chi for Health Institute to teach this program. Millions of people around the world have gained health benefits from the TCAFP program. Many scientific studies have shown that the program relieves pain, improves quality of life and make people feel better. Studies also shown the program prevent falls; that is why the Center of Disease Control and Prevention recommends it for this purpose. 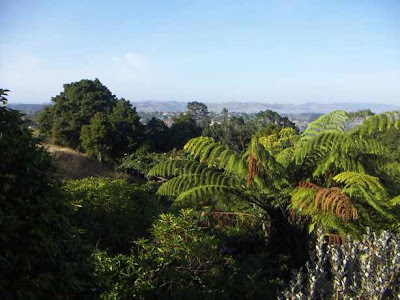 It is supported by many Arthritis Foundations including the USA, Australia and UK. 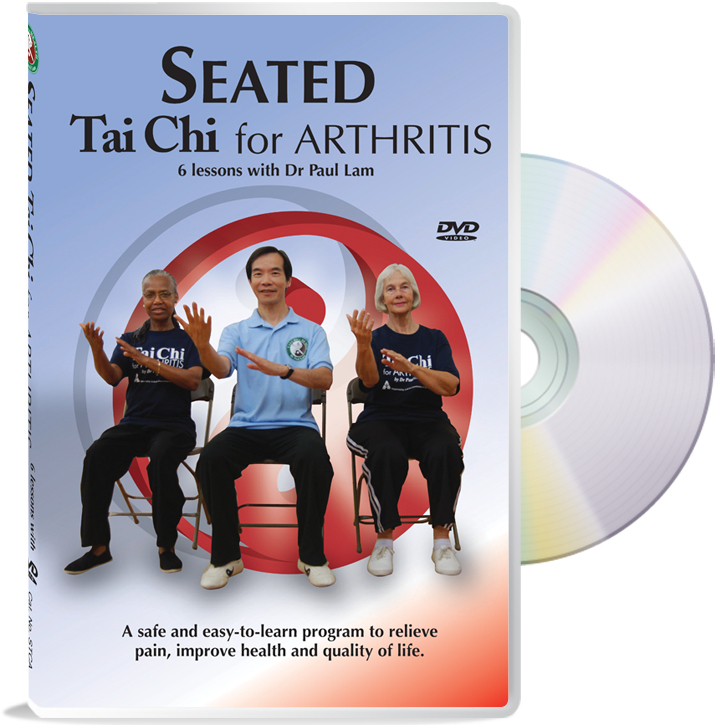 What is Seated Tai Chi for Arthritis? 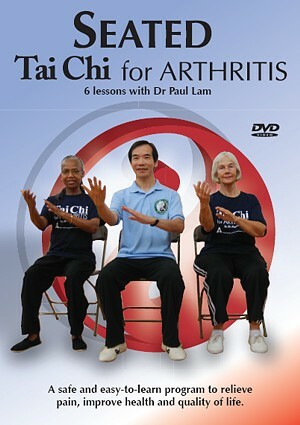 This modified seated version of Tai Chi for Arthritis can be enjoyed by anyone wishing to practice tai chi sitting down. People with almost any chronic condition can learn to improve their health and mobility. This safe easy-to-learn program relieves pain and improves health and quality of life. Many people wanted to try tai chi, but mobility issues caused them to hesitate. 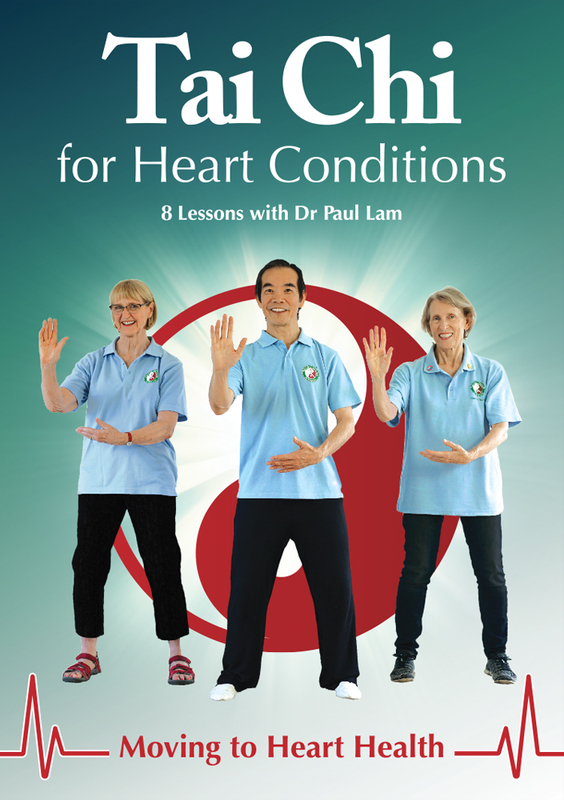 Dr Paul Lam and his team of medical and tai chi experts designed this program to give them a safe and effective way to learn; it will also provide health benefits and improve almost anyone’s quality of life. Based on the Sun style of tai chi, Seated Tai Chi for Arthritis (Seated TCA) is easy to learn, effective and safe. It improves flexibility, muscle strength, increases heart/lung activity, aligns posture, improves balance, and integrates the mind and body. Qualified participants who successfully complete the course will be accredited by the Tai Chi for Health Institute to teach this programme. Almost any can enjoy this unique programme, simple but with depth. This is a deeply empowering programme, which can be taught to people with different levels of memory loss. 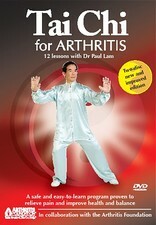 Instructors can learn to teach this programme to your participants who love any Tai Chi for Health programmes. Suitable participants include: Occupational Therapists, Physiotherapists, Exercise Physiologists, Tai Chi teachers and advanced tai chi students, Nurses, Health professionals (eg. doctors or psychologists), Accredited Exercise Instructors, Certified Allied Health Assistants, caregivers. If you would like to receive an attendance only certificate, anyone is welcome. Almost anyone can enjoy this unique programme, simple but with depth. This is a deeply empowering programme, which can be taught to people with different levels of heart conditions, or anyone wishing to use it to prevent these condition, or just an enjoyable programme to improve health and wellness. Instructors can learn to teach this programme to your participants with or without heart conditions. Tai Chi for Diabetes is a tai chi form, especially designed by Dr Paul Lam in conjunction with his tai chi associates and a team of medical experts. Based on Sun and Yang style tai chi, Tai Chi for Diabetes is easy to learn, effective and safe. It is designed to improve the management of diabetes. The programme will help to increase flexibility and muscle strength, and increase heart/lung activity, align posture, improve balance and integrate the mind and body. What is Tai Chi for Rehabilitation? This program consists of three different tai chi styles. Chen style tai chi is vigorous and sophisticated, containing fast and slow movements along with powerful spiral force. Sun style includes a unique qigong (life energy) along with agile steps. Yang has graceful and slow movements which promote health. 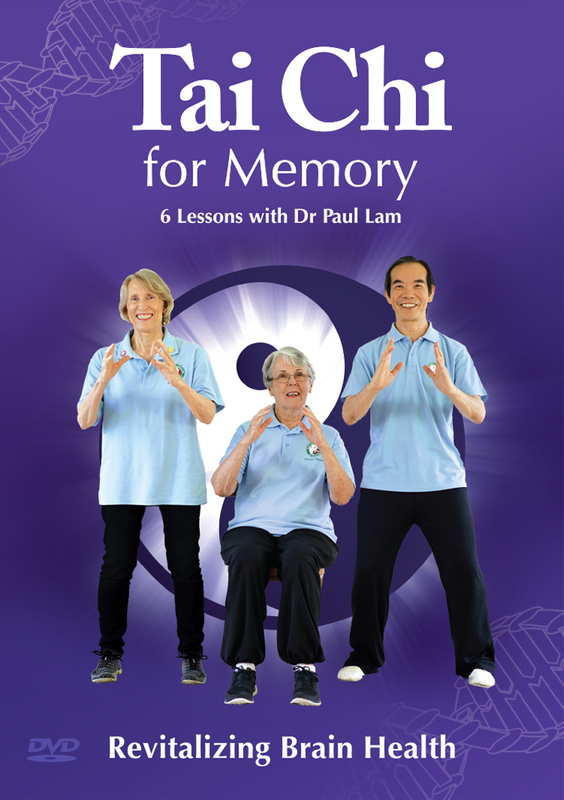 Tai Chi for Energy has been extremely popular and Dr Lam was inspired to create this prequel as a gentle introduction to Chen Style, making the trilogy a complete package for people of any physical ability. This relaxing set can be done lying, sitting or standing and will help develop your knowledge and inner power of tai chi. The Tai Chi for Rehabilitation programme is suitable for all types of rehabilitation: physical (after surgery or injury), emotional (grieving and stress) and mental (depression), chronic conditions and much more. What is Tai Chi for Energy? 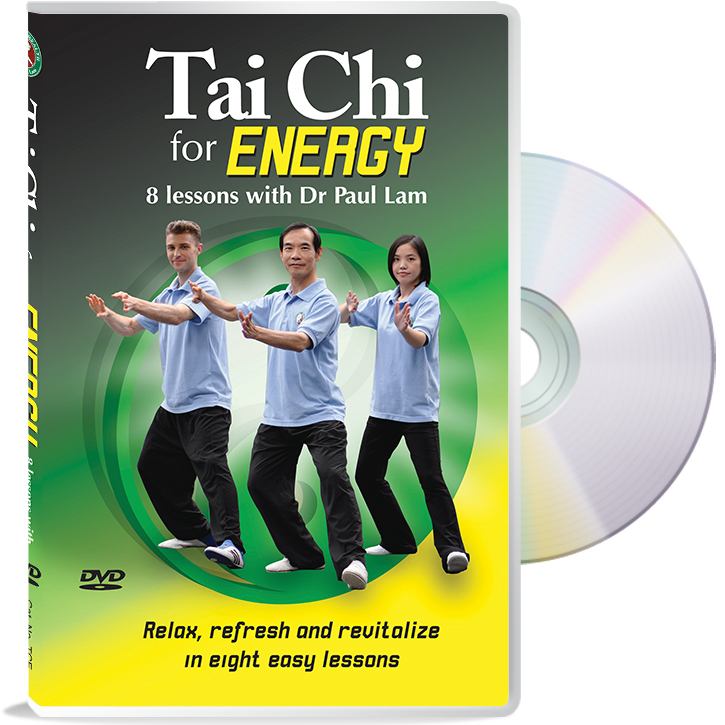 The Tai Chi for Energy programme consists of two different tai chi styles. Chen style tai chi is vigorous and sophisticated, containing fast and slow movements along with powerful spiral force. Sun style includes a unique qigong (life energy) along with agile steps. These two seemingly contrasting styles of tai chi have complementary internal energy. Using his deep understanding of tai chi principles and with over 40 years of experience, Dr Lam carefully composed the Tai Chi for Energy set by combining both styles to bring you greater synergy. With regular practice and in a relatively short period of time, you will achieve better health and wellness, more internal energy and an improved ability to manage stress. The programme contains warm up and cool down exercises and 16 movements. Anyone can benefit from coming to this workshop. You will enjoy learning this short but beautiful set of tai chi with two powerful styles. With regular practice, you will gain inner strength, stronger muscles, and stronger Qi relatively quickly. You will be able to develop complexity and stronger Jing (force) from learning this program. Tai Chi for Energy is especially useful for people who have learned one or more of the Tai Chi for Health programs. Learn an exciting tai chi program that is suitable for a wide range of people.